2014 brought many changes to the advertising space. 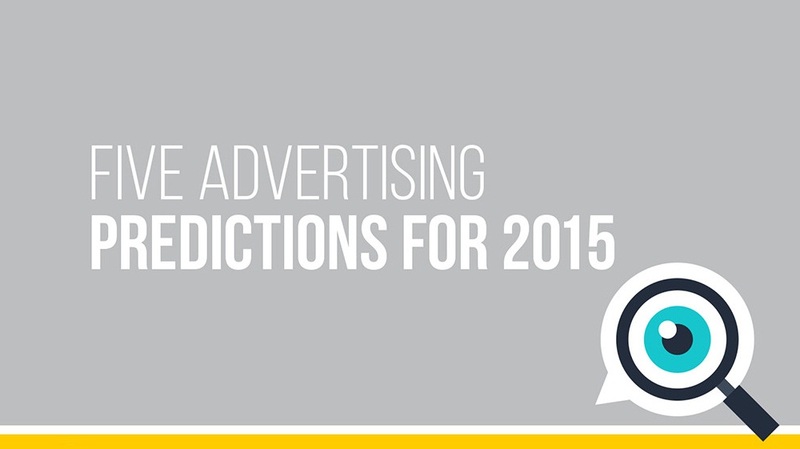 And it' no secrete that 2015 will be a big year for digital advertising. The following infographic, from Viralgains, illustrates what trends and advances are on the horizon for the industry. Despite the small screen, mobile will be the primary platform where digital videos are consumed. The ease of consuming video on mobile has allowed for unprecedented growth and scale - especially for brands who take advantage of this opportunity. Every year, more and more data is being collected that provide advertisers with a wealth of information about their audience. This helps marketers target a very niche audience with relevant ads based on preference and location.